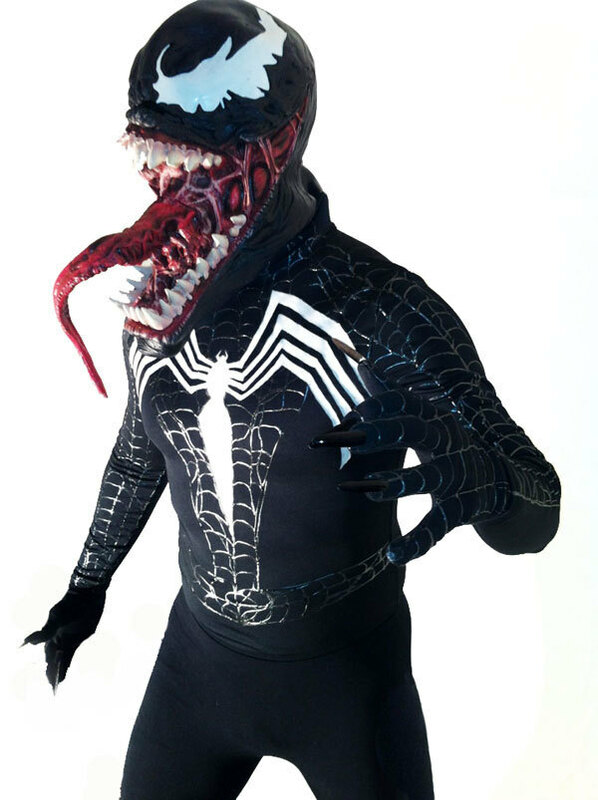 Our obsession with dark characters has finally found a rather brilliant outlet, thanks to these amazing villain costumes. 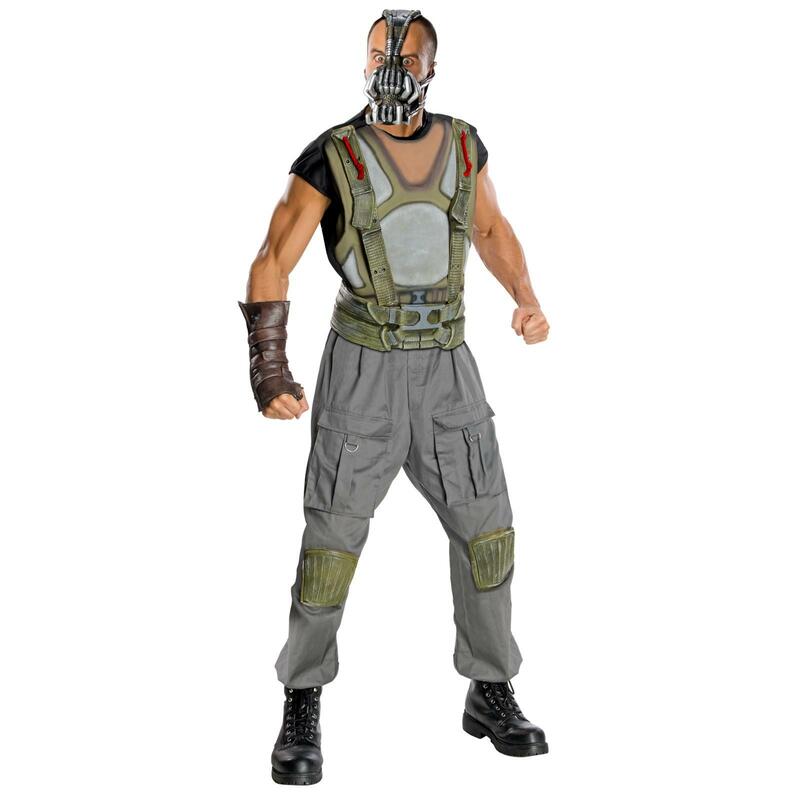 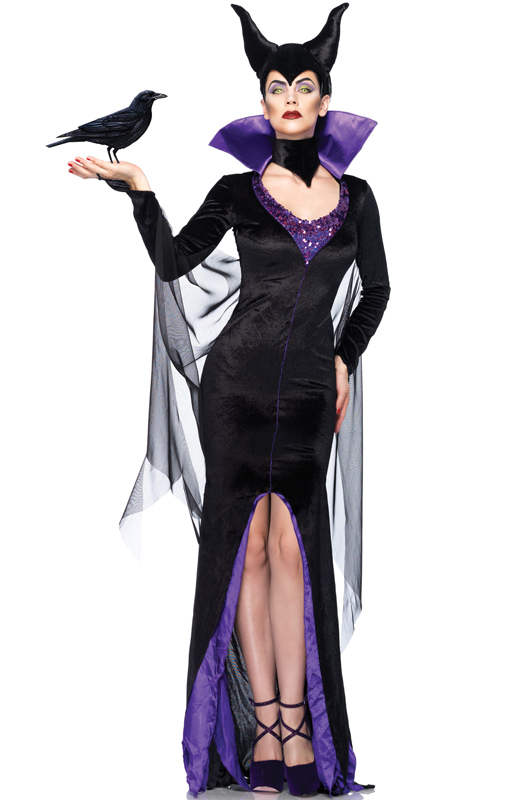 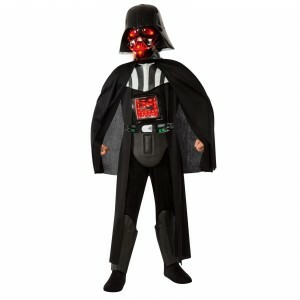 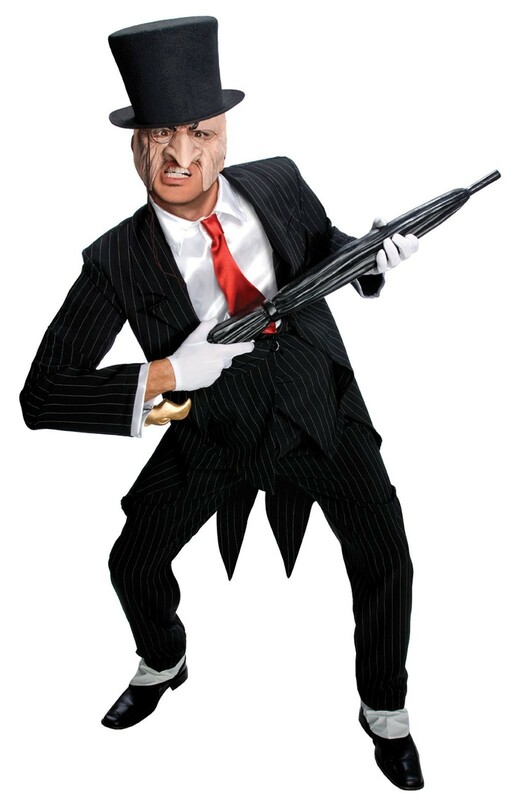 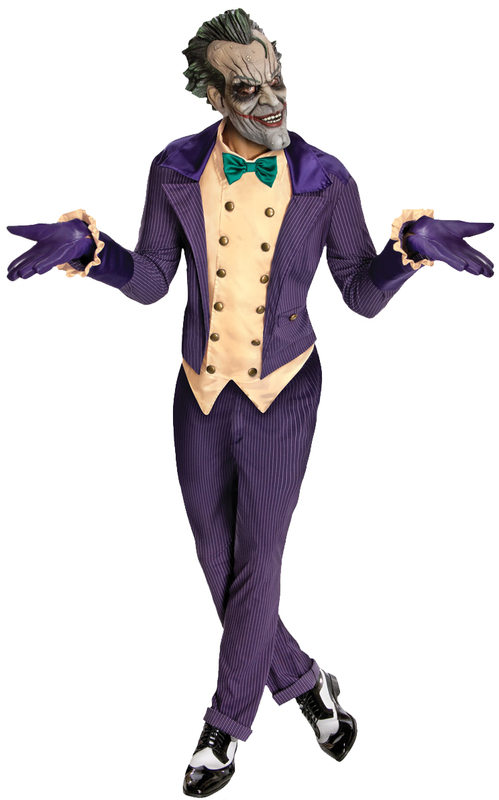 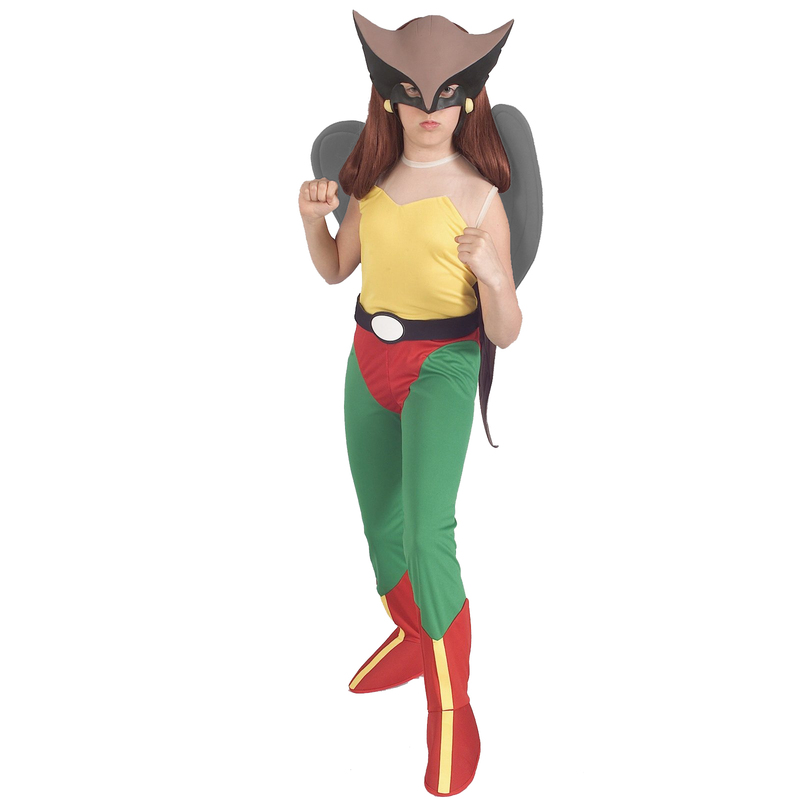 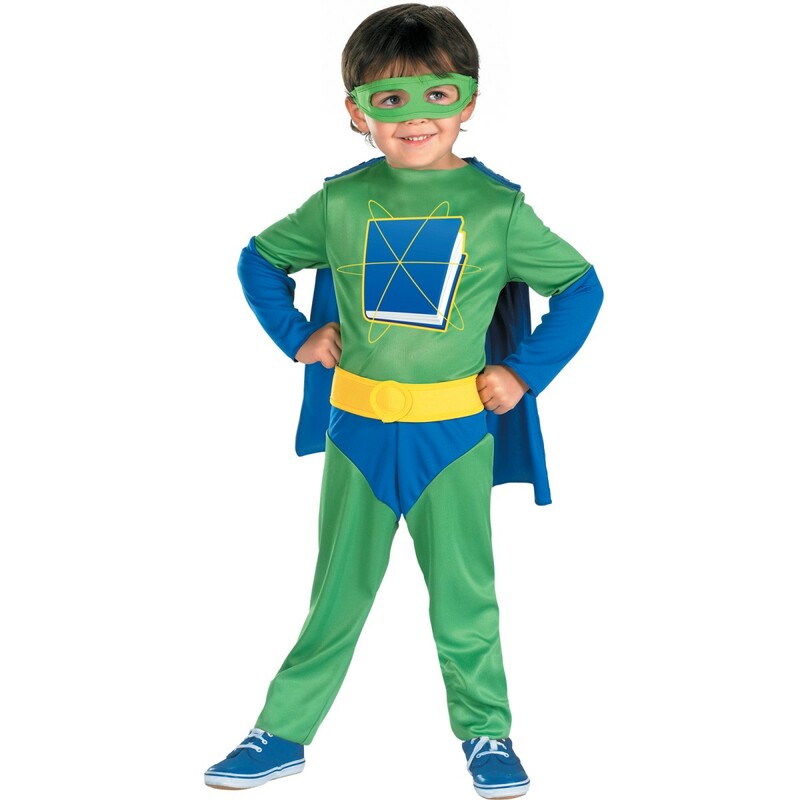 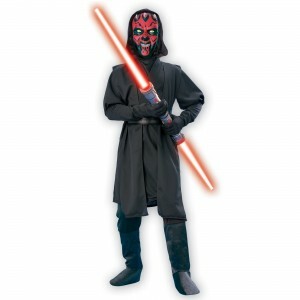 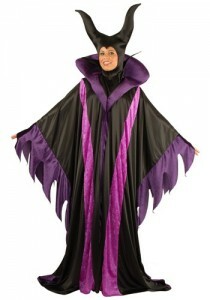 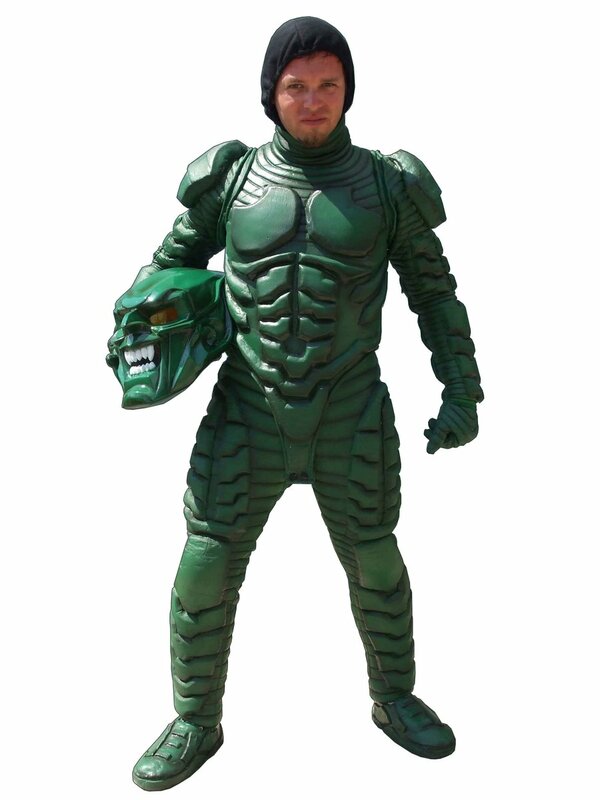 Find a plethora of villain costumes for all age groups such as the chilling Batman villain or Joker costume, Bane costume, costumes of Disney villains such as Maleficent and so on. 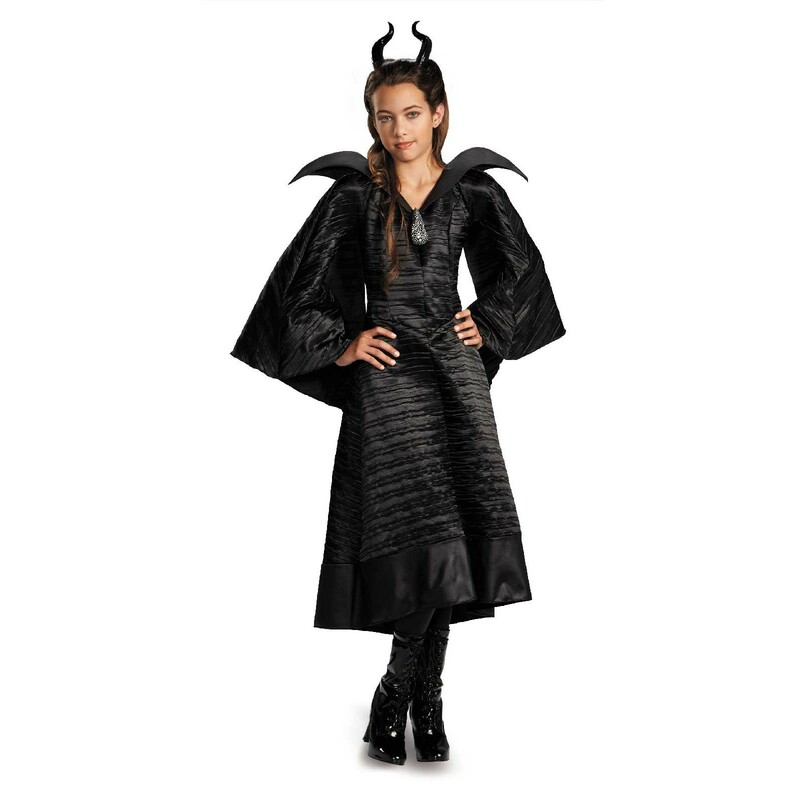 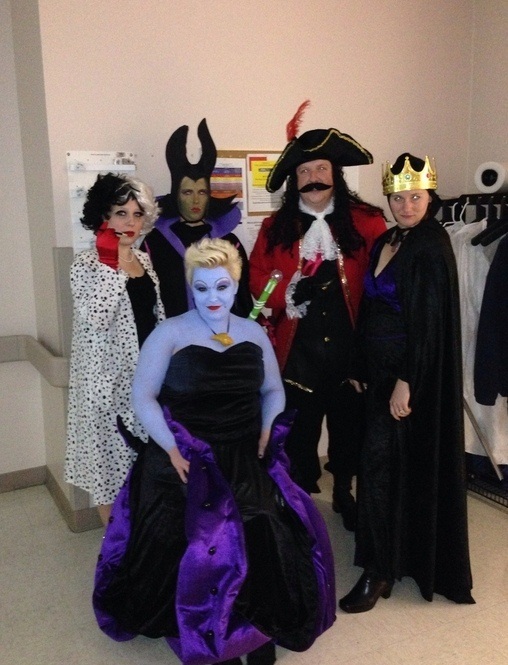 For an even more convincing Halloween, go in groups or pairs like Batman and Bane, Maleficent and the Black Raven. Besides these scary outfits, make sure you have the perfect facial paint and required accessories to look really eerie.